Country music singer/songwriter from One Tree Hill, Australia. 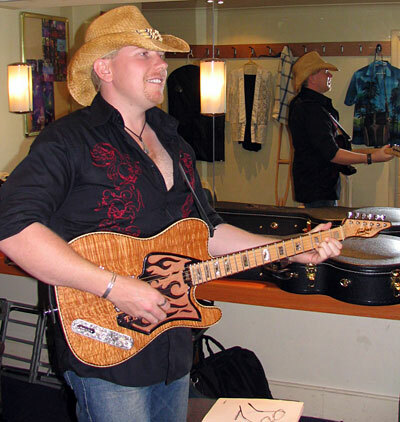 Travis has been in living in Nashville but his Australia 2007 tour is getting near. Look for him in Adelaide, Sydney, Central Coast, and 9 shows in Tamworth.